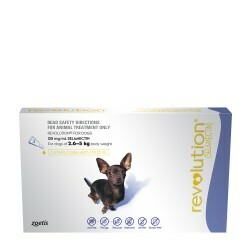 Containing 100% natural ingredients whilst being cortisone and anti-biotic free. 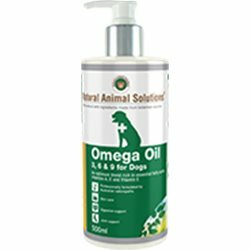 This unique formulation has been rated 5 out of 5 from consumer reviews and is safe for cats and dogs.Can be applied on paws and affected areas of the skin. 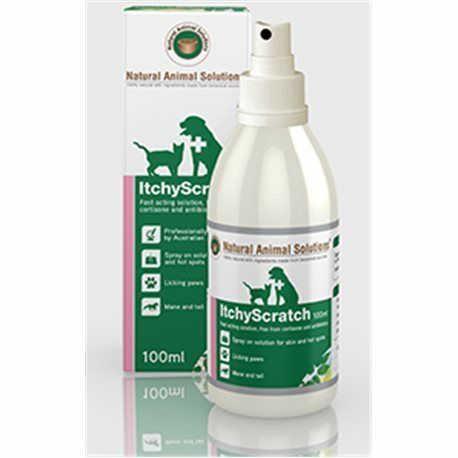 Natural Animal Solutions® ItchyScratch combines the finest plant extracts and natural ingredients with Aluminium Acetate Solution to offer a product like no other in the current market. This clinical product contains active ingredients which have been carefully selected to provide a fast acting formula without the side effects that other products may bring. 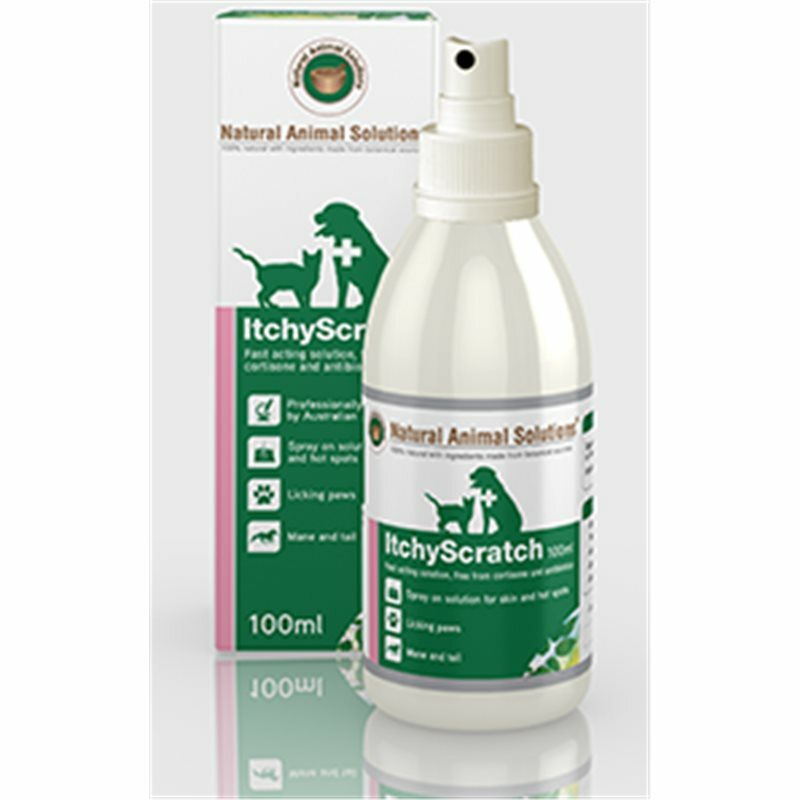 Natural Animal Solutions® ItchyScratch has a practical spray applicator allowing easy administration to the hardest areas. ItchyScratch is the perfect complimentary product to the Natural Animal Solutions® Skin Pack for fast and effective solution. Spray on affected area directly on the skin. Use up to 4 times daily. For sensitive animals dilute 1:1 in water.